So the "world" is taking some shape over here, and we're working through our lore, NPCs, backstory and what-have-you. We're fans of rooting world-building in geography and a good old-fashioned cataclysm, which you'll experience as you go through the Paragons journey. But remember-- this game is very focused on character development and BATTLE and it's not an open world. That fact makes the grounding of what we do with quests, NPCs and lore depend even more on the way we create and present the MAP to players. So take a look here at our first concept, by the immeasurable @BIGDIRTYmitch, who you will get to know well if you're watching these forums and the blog. Take note of the Zone lines, islands and archipelagos. Those map features will matter as you uncover the secrets of the game and become the Greatest Hero Ever. Will there be locations for open training that you can revisit? You'll have a Camp that is abstracted from the world which functions as your base of operations for your character. That's where your character will engage in training. The world and its locations will drive you through the PvE quests and events for battling all manner of bad guy. In addition, we're planning locations and zones that are appropriate for different levels and types of adventuring tastes. anyone else see like a joey (kangaroo) bottom left s/w side ? Touch my food, feel my Fork. /squints at the SW corner. Oh, is that what that is...? Dibs on the big island in the middle of the lake! I called it first! I don't see a joey... but I do see a sock-puppet t-rex (with a unicorn horn!) in the bay of the bottom left. I'm more inclined to agree with the sock puppet. And I call the green bit. That seems the part with the least hostile climate. The fact that it's probably killer rainforest is besides the point. "Now remember kids- If you don't use environmentally friendly technology, a giant technicolour inter-dimensional ghost squid will come down from space and eat everybody." hmm i keep looking and its a bit like cloud shapes i see a few animals but hey each to there own imagination! 1. Will there be a battle arena of epic PvP awesomeness? 3. Will there be an infinite cave/tower of awesomeness like there is in Lufia 2, Ancient Cave? 4. Will there be areas capable of being conquered/fought over/politicized over? 5. Modes of moving around the map? 6. Random encounters and random loot? Also, is the lake in the middle shaped like a human heart for a reason? Is it the beating heart of the continent wizzie? Are you sad that we're making fun of your map? you state 18 zones @thewizard i keep counting seems like more than that but prehaps zones are nt based on the lines between the lands ? @helpicantfly I get 18, as long as you don't count any of the outlying islands. There are a couple of paler lines on there that are part of the geography, but could be mistaken for dividers at a glance. sorry not sure i understand that ?@thewizard? When not drinking rum and chasing booty around my pirate ship islands, I'm gunna raid along sock puppet penisular. This is going to be mad. left island archipelago and build my fortress of solitude there! Haha, nice @Boomvang. Given we're not planning on you guys owning land, per se (remember, it's a giant, awesome map with places to go on quests within, not an open world), how would you react to the narrative being told in terms of which/how many players do what (i.e., their performance in battle) that's rooted in certain points in the geography? So houses won't be able to accrue land/territories/regions? Or just players won't be able to? Yeah, the game is about your character and his/her exploits and performance. The House system, (see a little detail here) is about vying for Influence and making an impact on the gameworld storyline rather than a geography-based system. 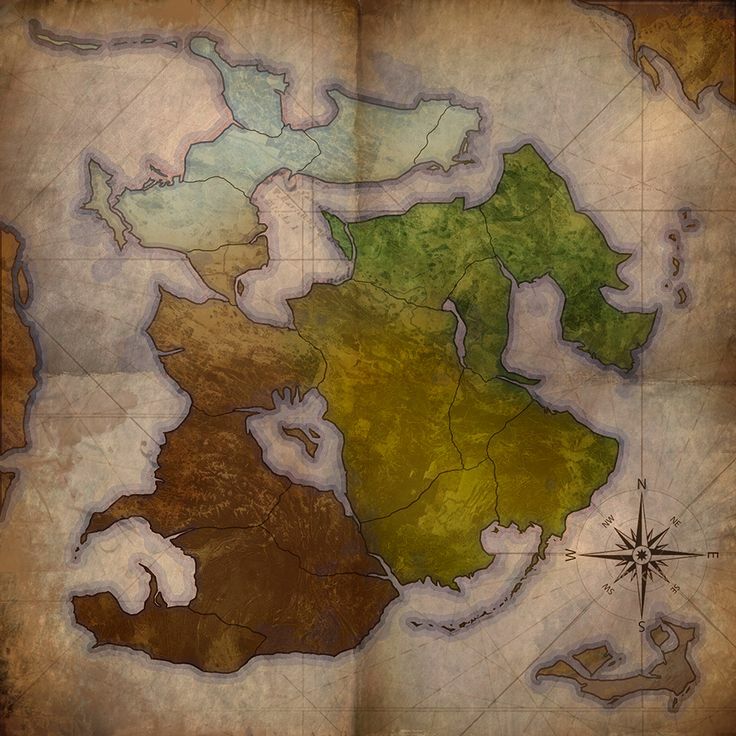 We're going to start out with the geography as a setting for the way the Quests and Missions rollout rather than something being struggled over and owned.